ACOUSTICS. Leo L. Beranek. 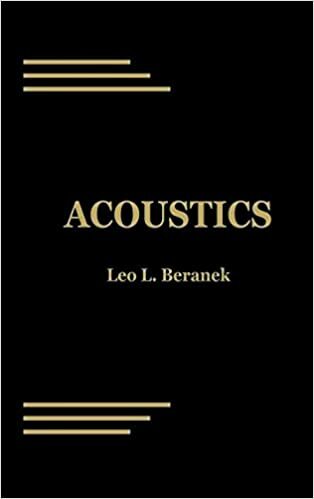 Source of practical acoustical concepts and theory, with information on microphones, loud-speakers and speaker enclosures, and room acoustics.